NEW. 9781138133310 This listing is a new book, a title currently in-print which we order directly and immediately from the publisher. For all enquiries, please contact Herb Tandree Philosophy Books directly-customer service is our primary goal. New. Sewn binding. Cloth over boards. 300 p.
This is an ex-library book and may have the usual library/used-book markings inside. This book has soft covers. In good all round condition., 600grams, ISBN: 9780415032247. Very Good. 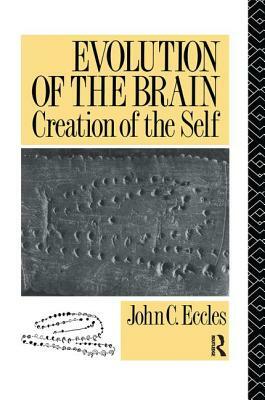 In this book, Nobel Prize-winner, Sir John Eccles, tells the story of how man came to be as he is, not only as an animal at the end of the hominid evolutionary line, but also as a human being possessed of reflective consciousness. Trade paperback (US). Glued binding. 300 p. Contains: Unspecified.